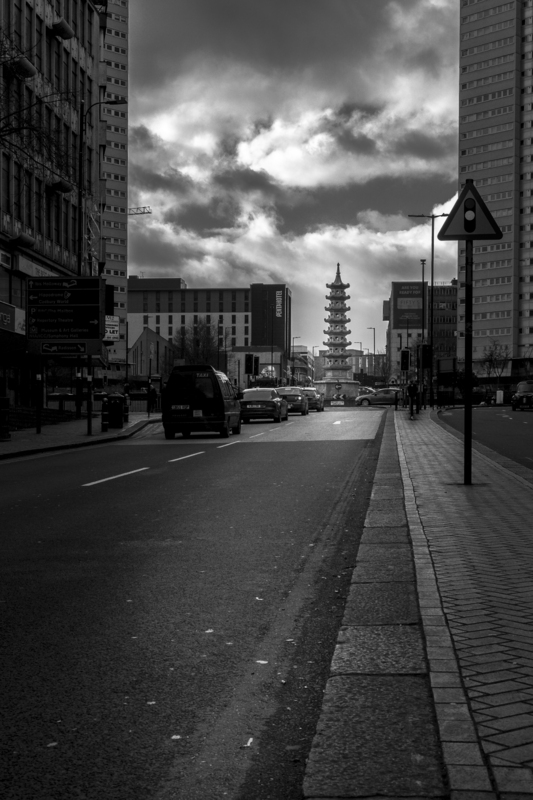 One of the weekends I joined the photography meetup in Chinese Quartal in the centre of Birmingham. The only other times I would pop into this part of the city is to visit a Chinese supermarket or go to the Hippodrome. 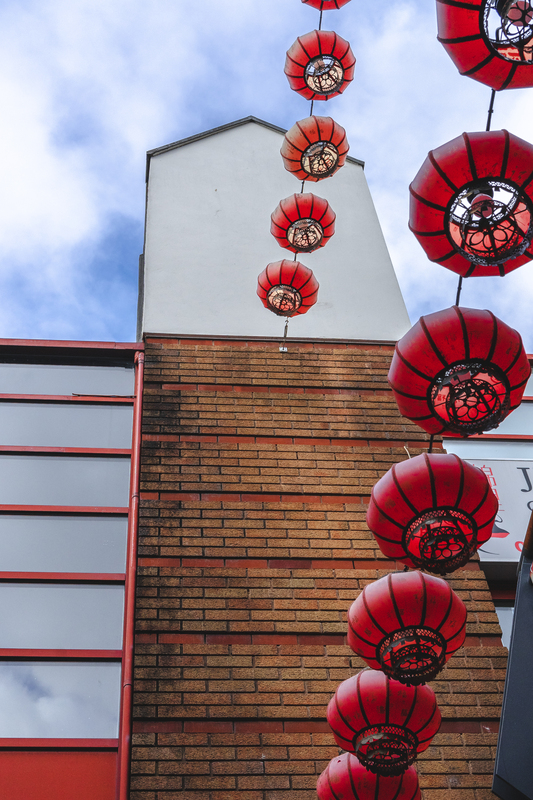 I have not been to the any other China Town and cannot compare, but I am sure what we have is just a tiny part of authenticity. It stretches from the Bull Ring Indoor Market to the A38 ring road. 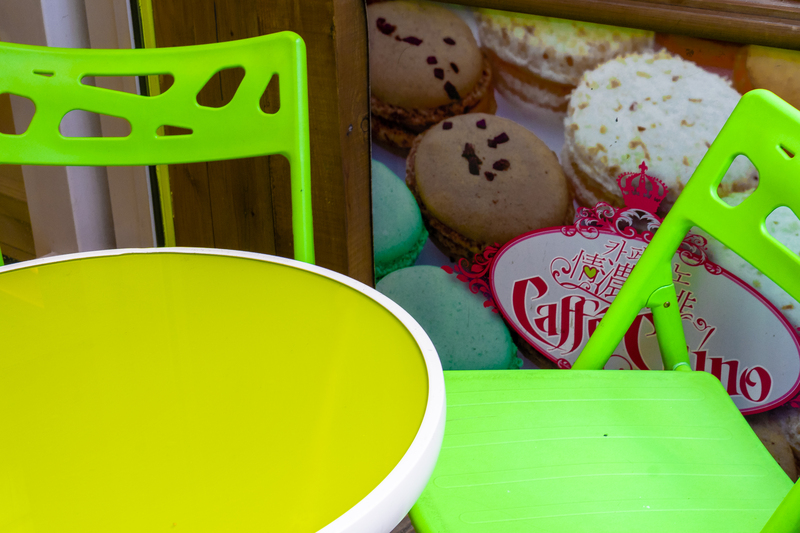 Of course, you can find objects to capture and details to adore (and not necessarily in the same theme), as well as supermarkets, cafes and restaurants to visit. The Arcadian with its entertainment as well. But it is not just that. 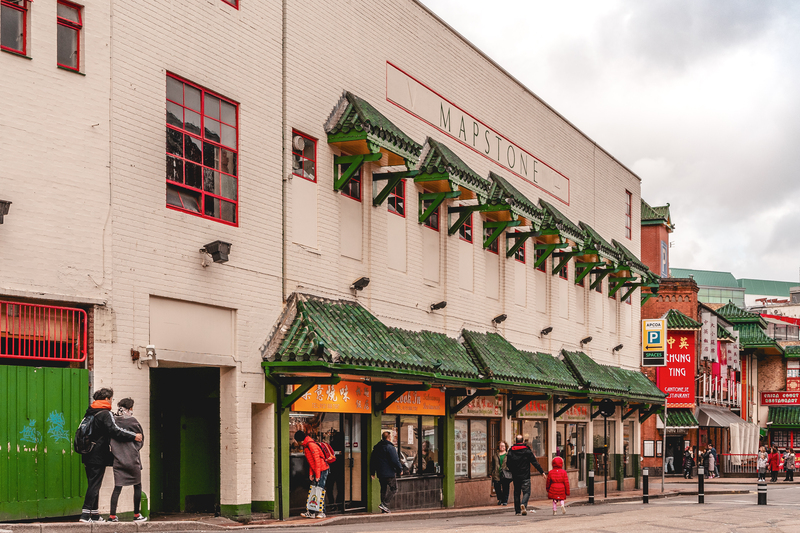 Here you will find the Birmingham Hippodrome, the theatre with an excellent selection of events throughout the year. I have enjoyed a musical and ballet here in the past. The interior was sophisticated and comfortable. Highly recommend! Or how about the Back to Backs, a courtyard with 19th-century houses. Unfortunately, it is available for guided tours only. But never the less, a significant part of the city and with its own story to tell. So don’t miss out! If you are attentive to details, you could find quite a lot around the Chinese quartal. 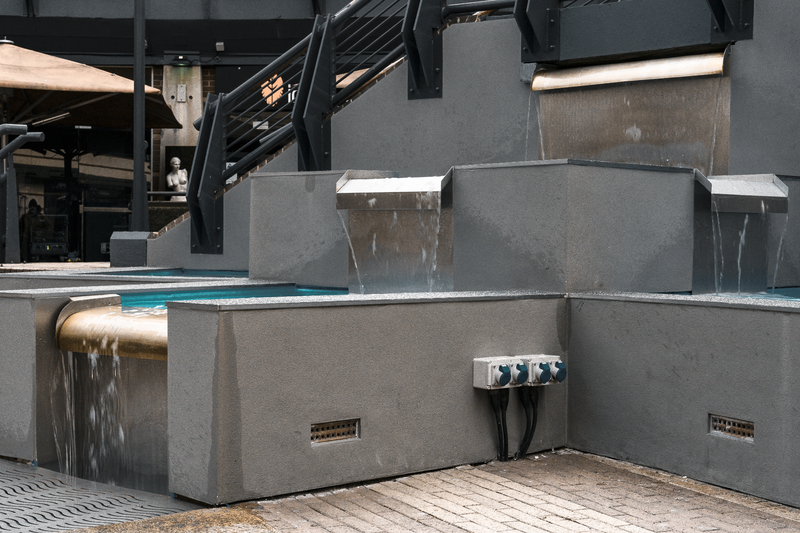 It is not in your face and comes as a pleasant surprise in rather ordinary space. Wandering around the quartal, you notice the colours, and that is one of the contrasting differences. It looks fresh, bright, playful. I can’t tell much about food, and I have not eaten anything around here. Sadly. But just try to take all of it in! 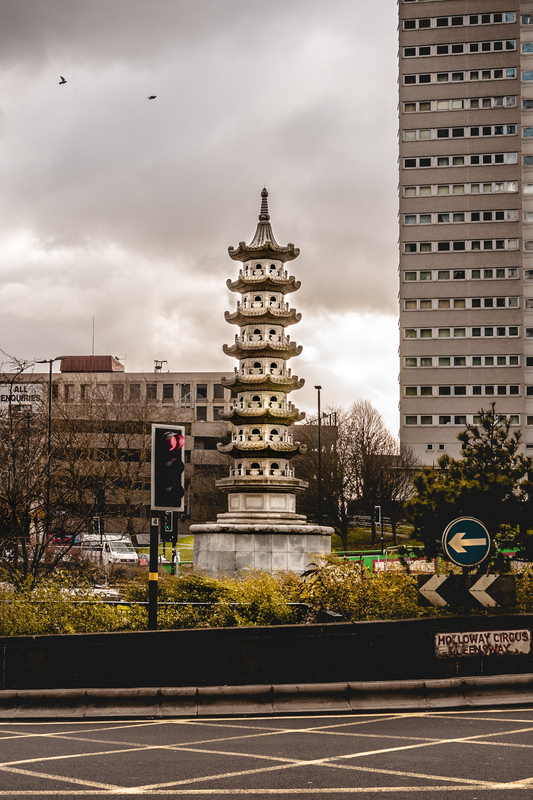 At the Holloway Circus roundabout on the A38 ring, you could find a Chinese pagoda. A beautiful garden surrounds it. Imagine the feeling when you close your eyes and listen to the traffic!